Highly sensitive cargo, overweight loads, ocean containers and delivery to the most remote corners of the Midwest are our specialty! 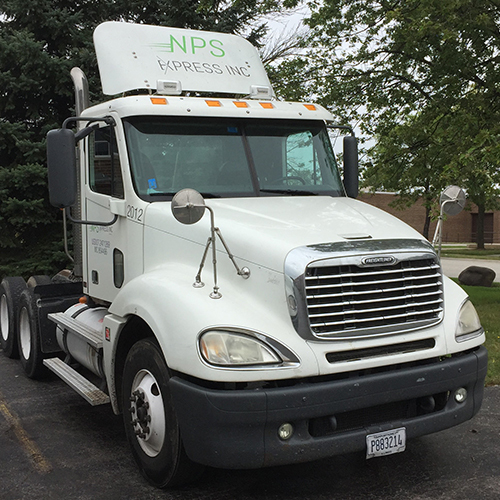 At NPS every employee is a driver and that means working with a company where every team member regardless of their role has an intimate understanding of what it takes to get your shipping job done right! Some call our model unique. We call it professionalism.